David is a Chartered Accountant who trained and qualified in PwC before joining Ernst & Young. While in practice he has advised clients ranging in size from sole traders to billion-dollar turnover listed entities. After this time in practice, David worked as a consultant with accountancy training firm OmniPro, advising accountancy firms on technical accounting, auditing and company law matters. 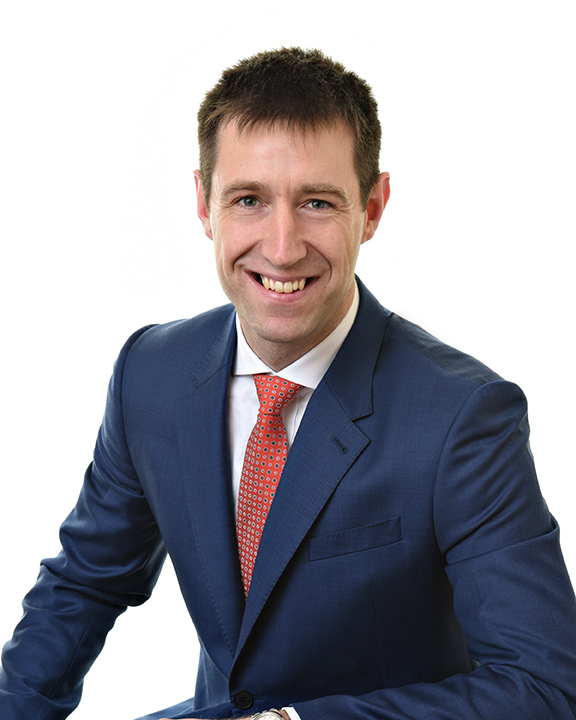 David is also a qualified engineer and spent several years working for Glanbia in the Agri Food sector before turning his attention to accountancy.